They say variety is the spice of life. 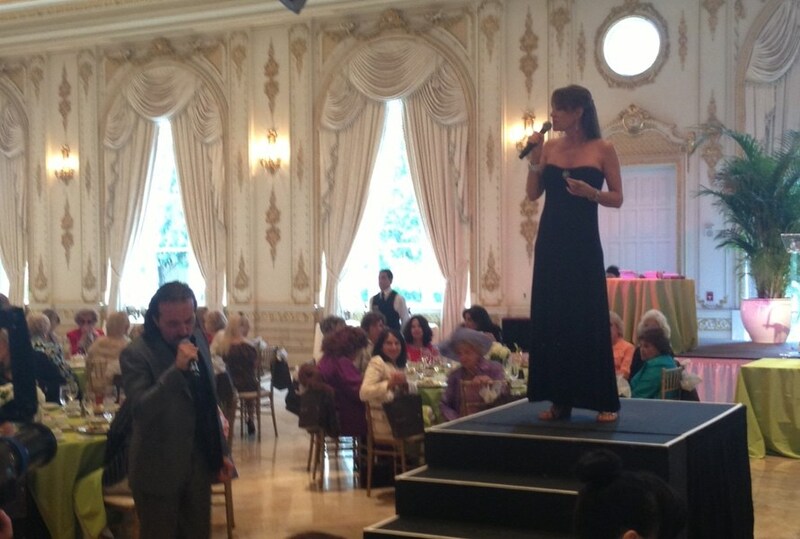 My clients are always amazed by my diverse repertoire and I taylor all my shows to the client's specific wants. Topped off with high quality backing tracks and impeccable professionalism my sultry and dynamic voice is always sure to please. A solo act with backing tracks can offer clients the entertainment of a full band in a much smaller budget. Whether you need someone to fill an elegant setting or a casual waterside venue I can fit the bill. A few of the venues I have experience in are weddings, cocktail parties, backyard and birthday parties, corporate events, restaurants and lounges, parties on yachts. Some of the highlighted artists that clients repeatedly request and love are Joni Mitchell, Stevie Nicks, Carly Simon, Linda Ronstadt, Basia, Sade, Norah Jones and Diana Krall. 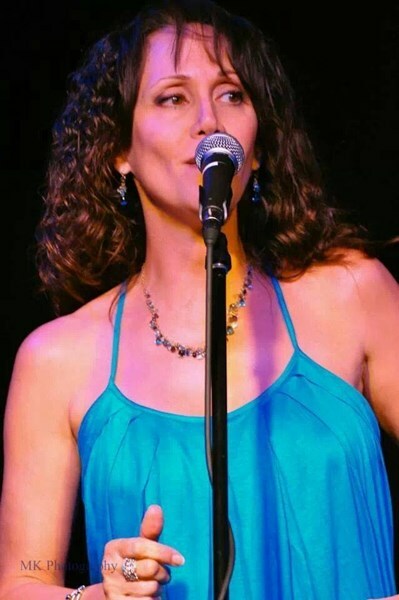 I have spent the last 20 years working as a solo and duo act specializing in Jazz and Bossa Nova but am suited for several other genres like standards, soft rock, disco/dance and show tunes. I can also offer my solo services with acoustic guitar focusing on the great female singers and groups from the 70s as well as folk artists of today. I also team up with several amazing guitarists, pianists and saxophone players. I look forward to hearing from you to help you plan and make your next event one to remember! Can't say enough good things about Jacquie 's professionalism and her great smooth silky style. she crooned at mt husbands surprise Birthday Party at our home and was such a big hit with not only me but everyone there. I would highly recommend her and can't wait for another reason to hire her again. It was my sincere pleasure to work for Mark Creager. He and all of his guests were so kind and generous and appreciative. I'm so happy I met and exceeded his expectations! Please note Jacquie Medeiros will also travel to Dania, Hollywood, Pompano Beach, Coconut Creek, North Lauderdale, Lighthouse Point, Hallandale, Pembroke Pines, Coral Springs, Miramar, Miami, Deerfield Beach, Parkland, Opa Locka, Boca Raton, Miami Gardens, Hialeah, Miami Springs, Miami Beach, Delray Beach, Coral Gables, Boynton Beach, Key Biscayne, Lantana, Lake Worth, Greenacres City, West Palm Beach, Palm Beach, Royal Palm Beach, Princeton.